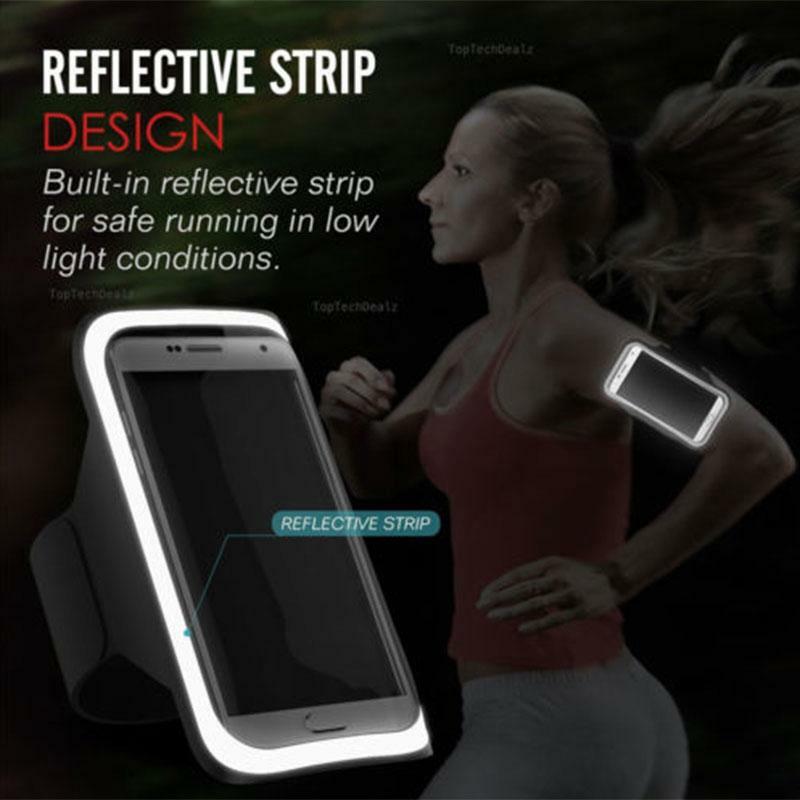 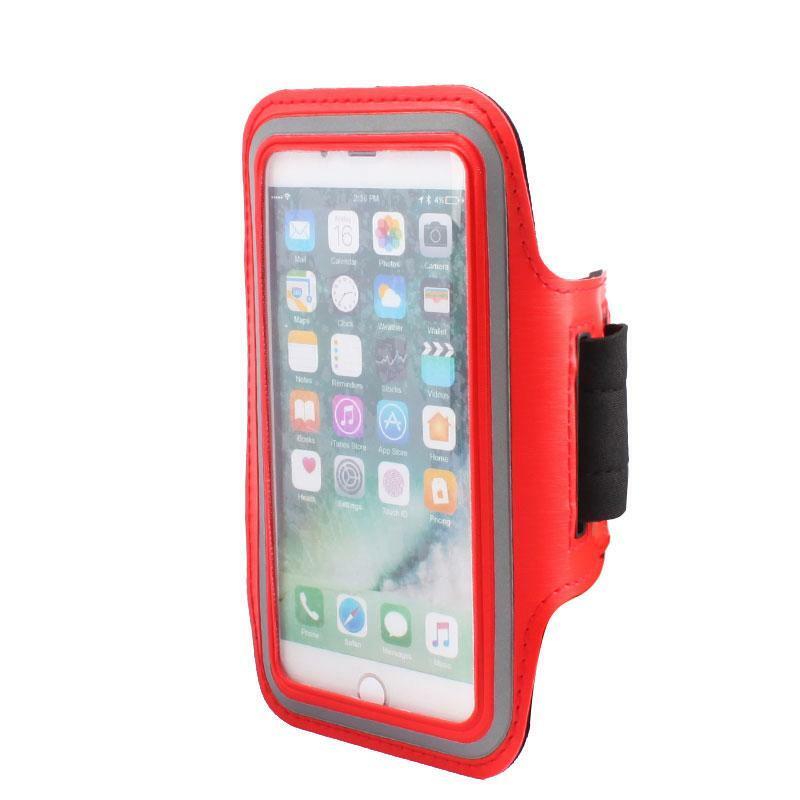 The face cover is made of a clear scratch resistant material enabling full navigational control during your activities without sacrificing touch screen sensitivity. 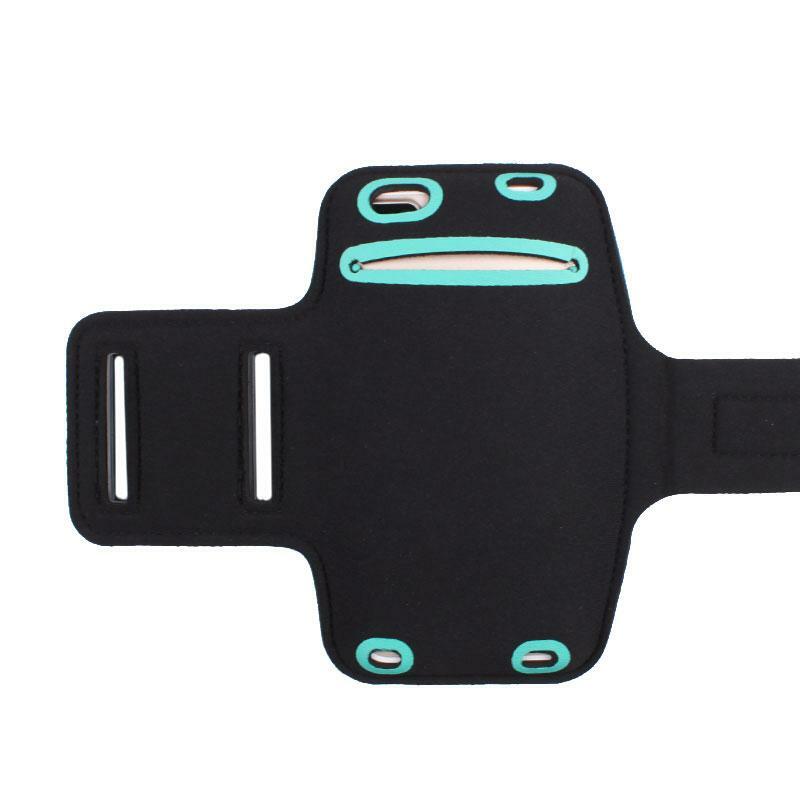 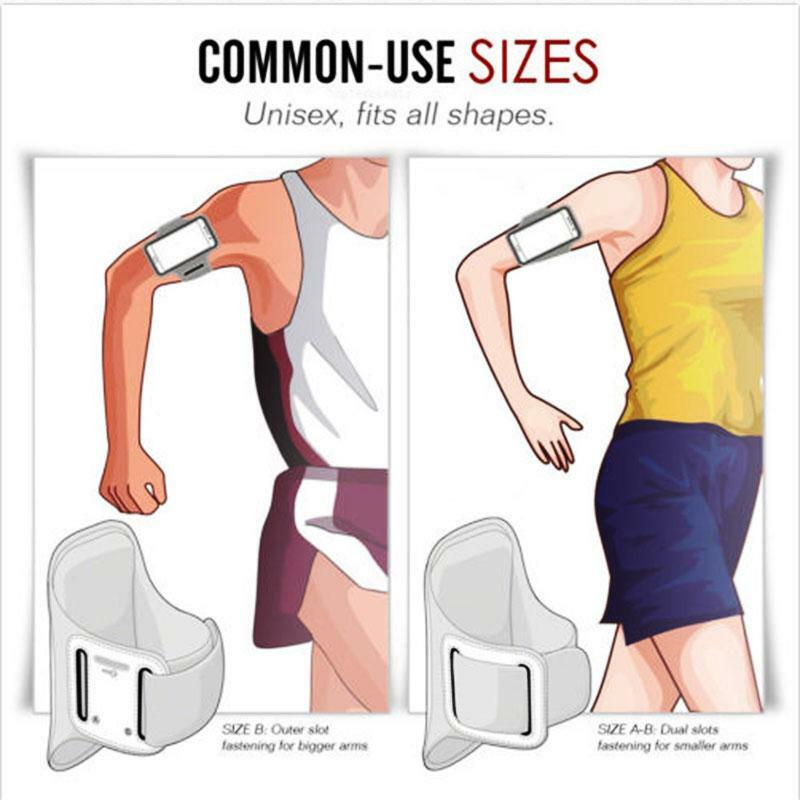 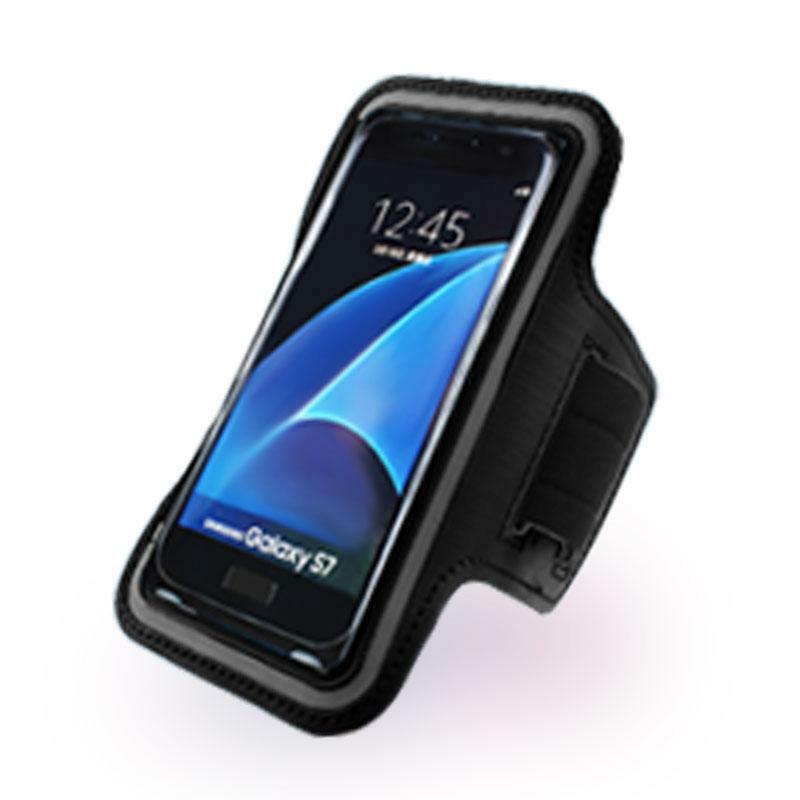 Equipped with a multi-position strap which allows for usage for different sizes. 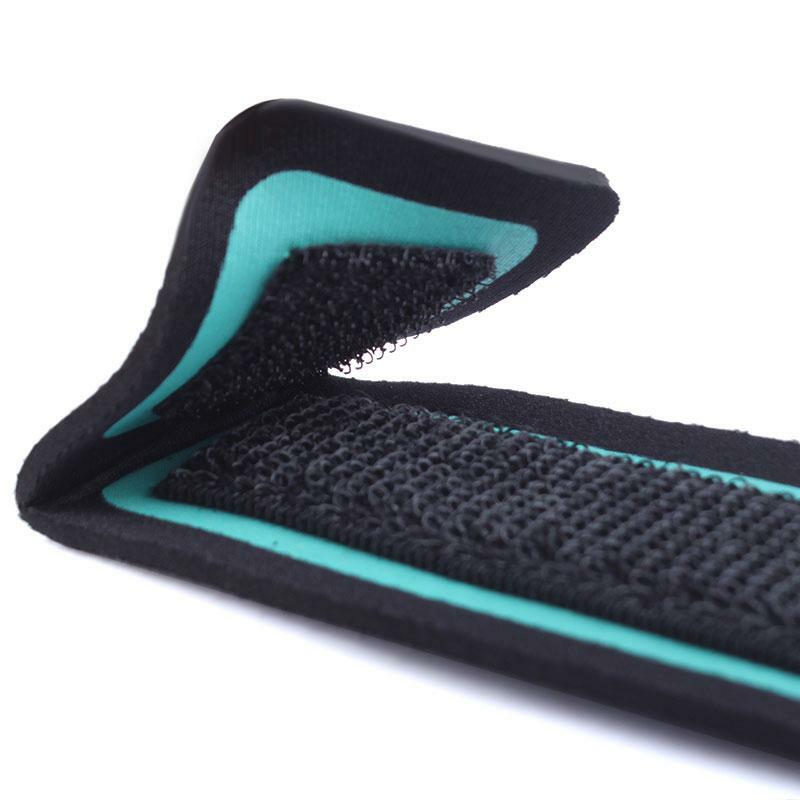 Adjust your necessary size with the durable Velcro straps. 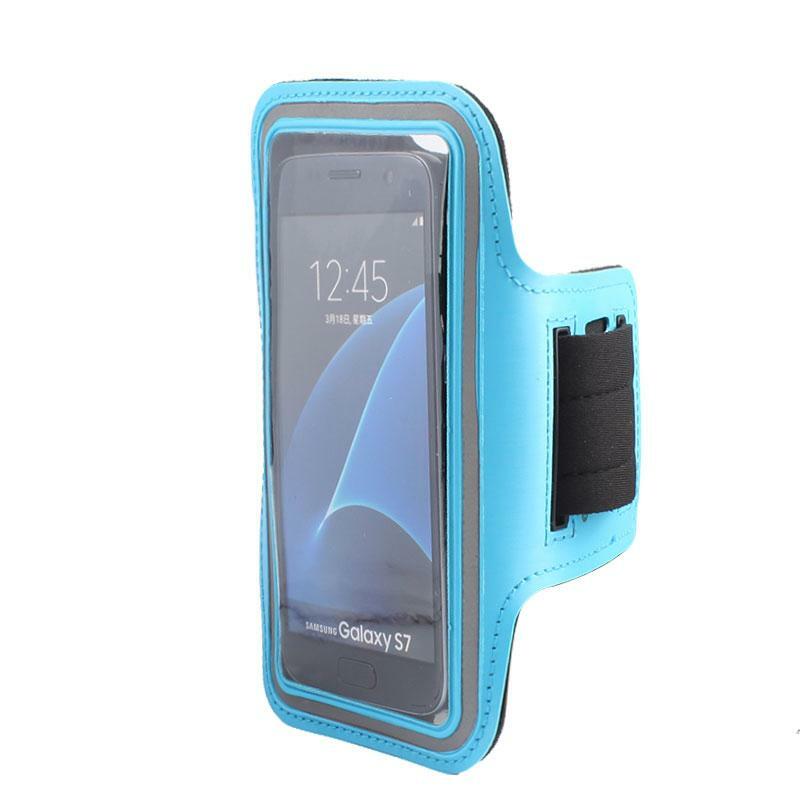 Comes with slot for your earphone jack and at the bottom if you need to charge your device. 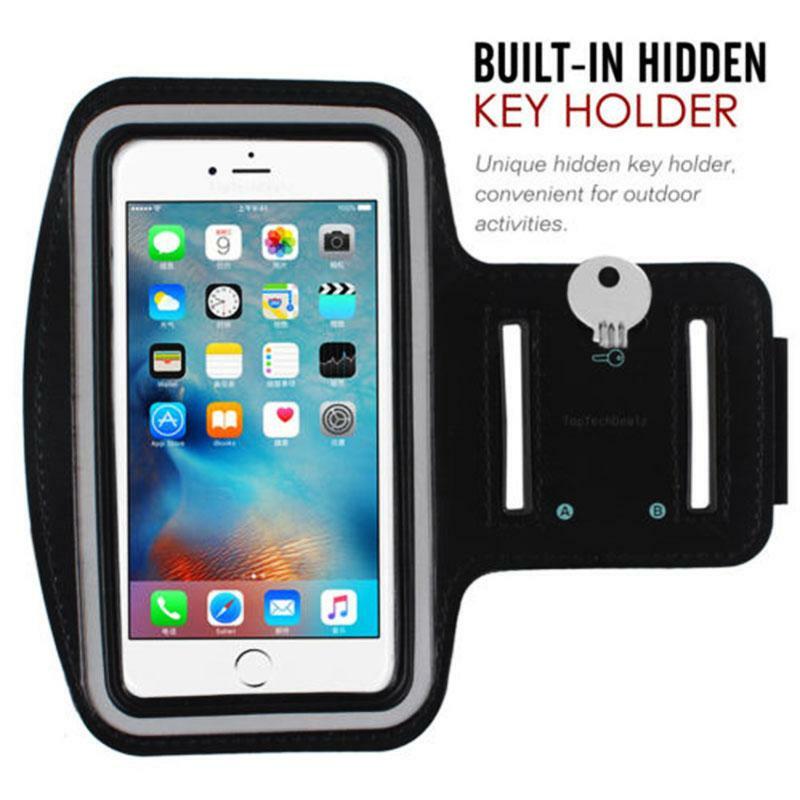 Includes key hold slot. 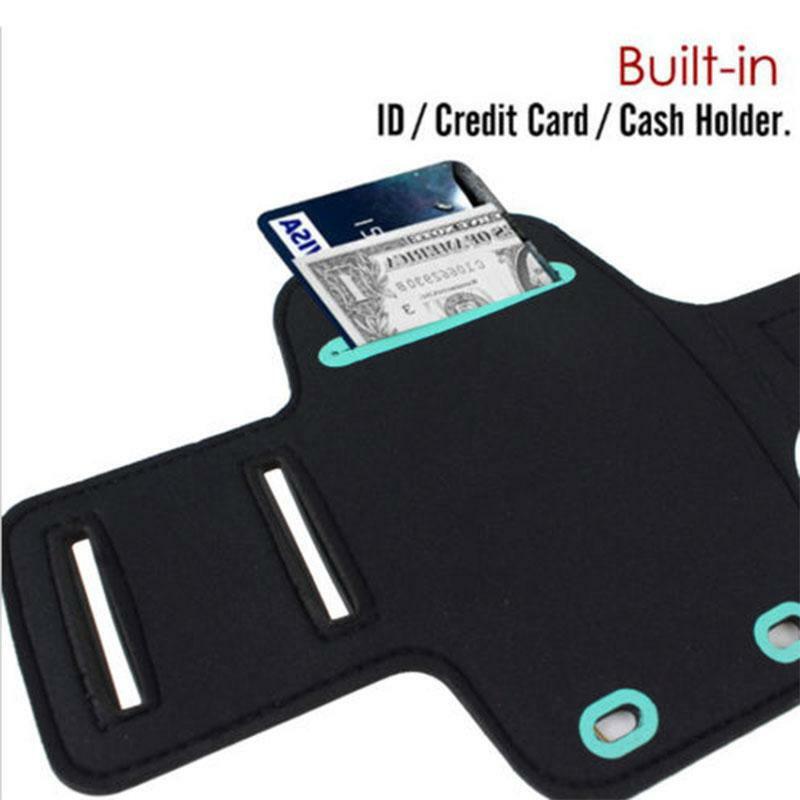 Rear pocket allows for safe storage of ID, Credit Card, and Cash! 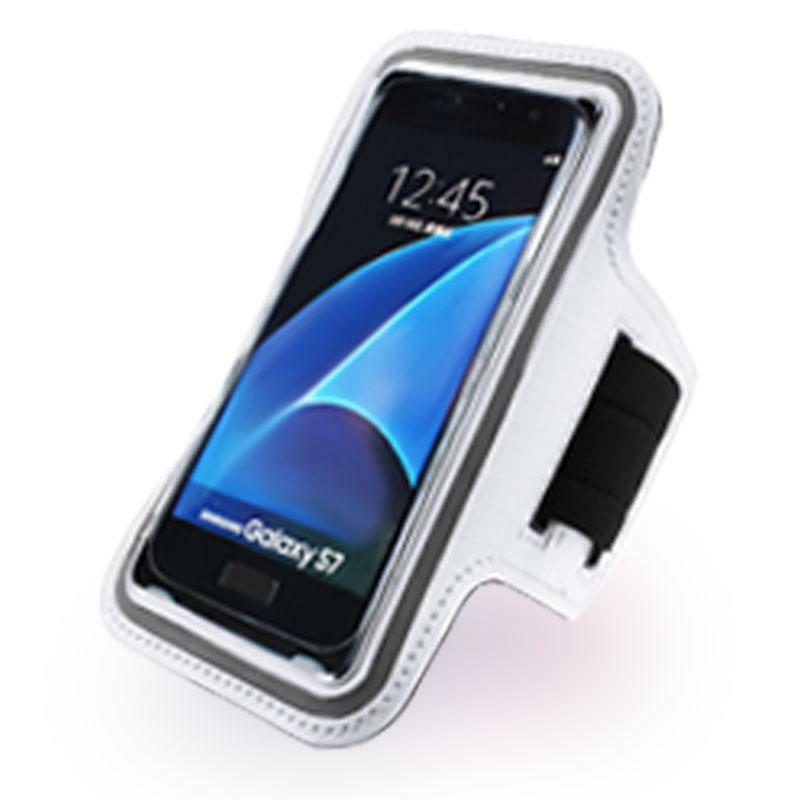 Secure your device worry free and free your hands! 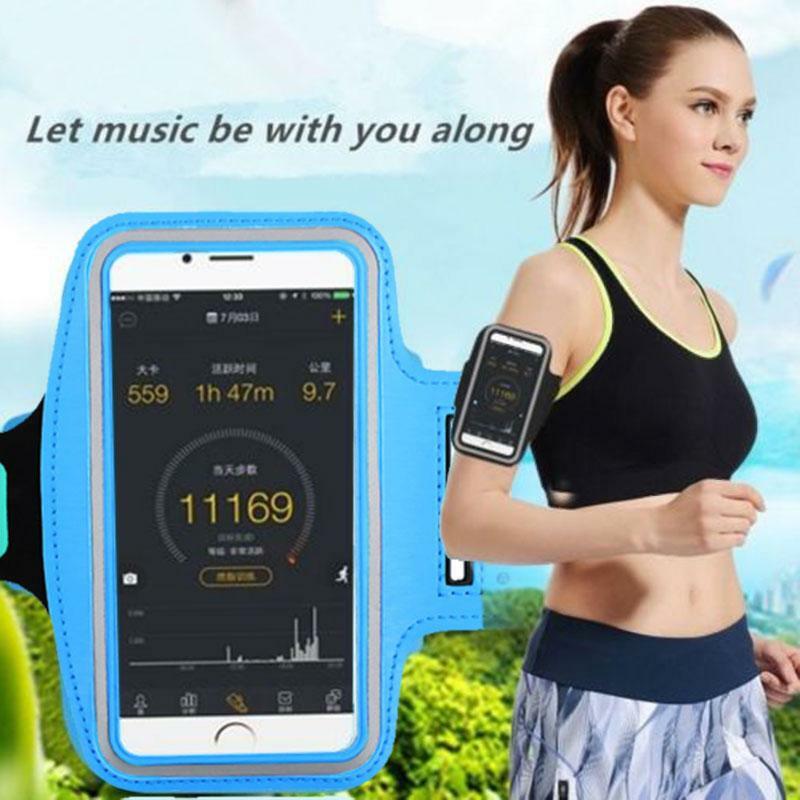 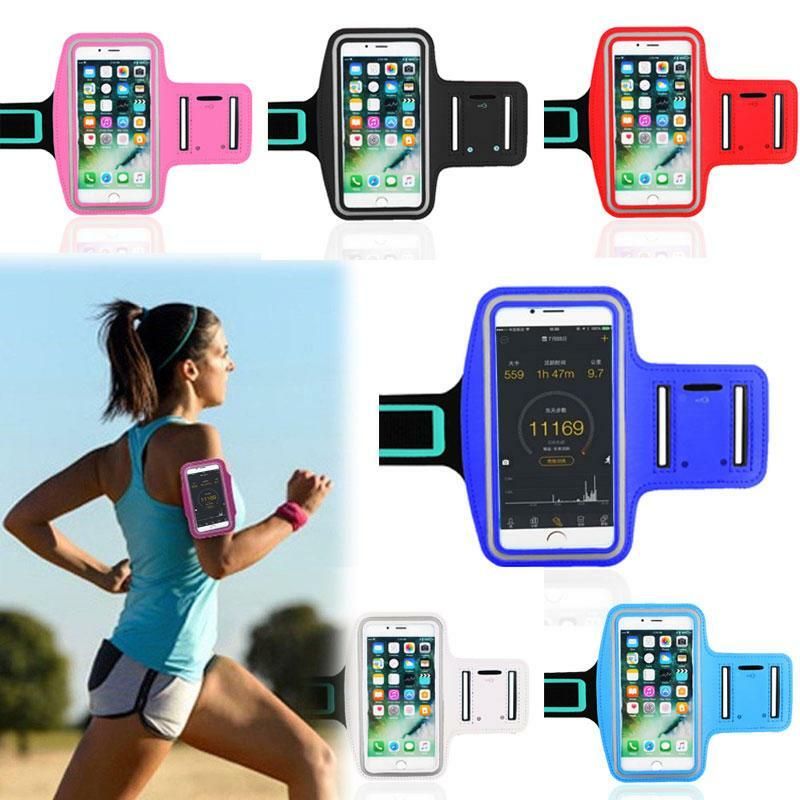 Listen to your music with your hands free at your leisure or while you exercise. 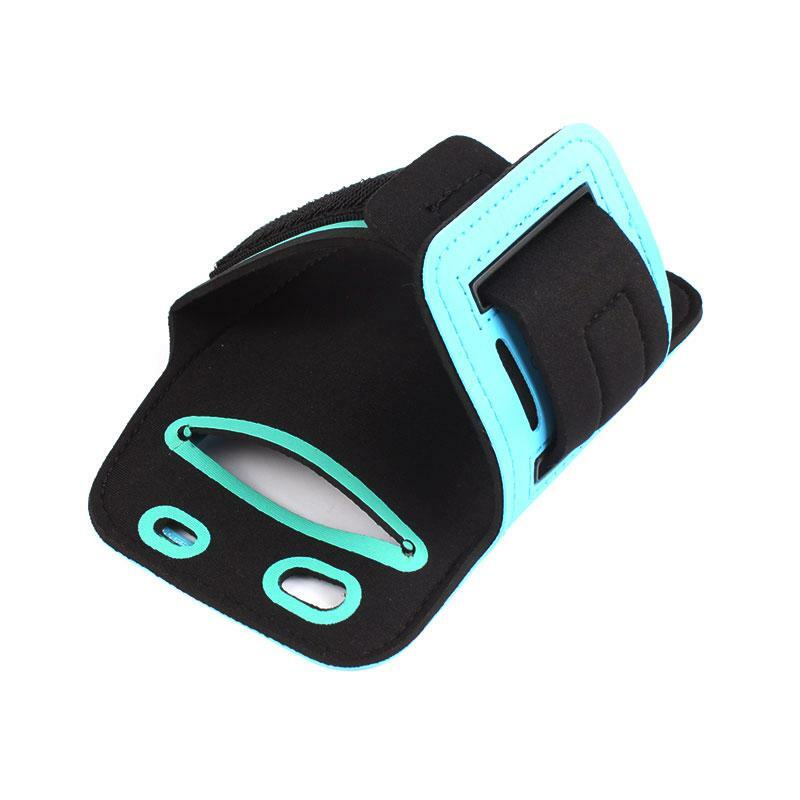 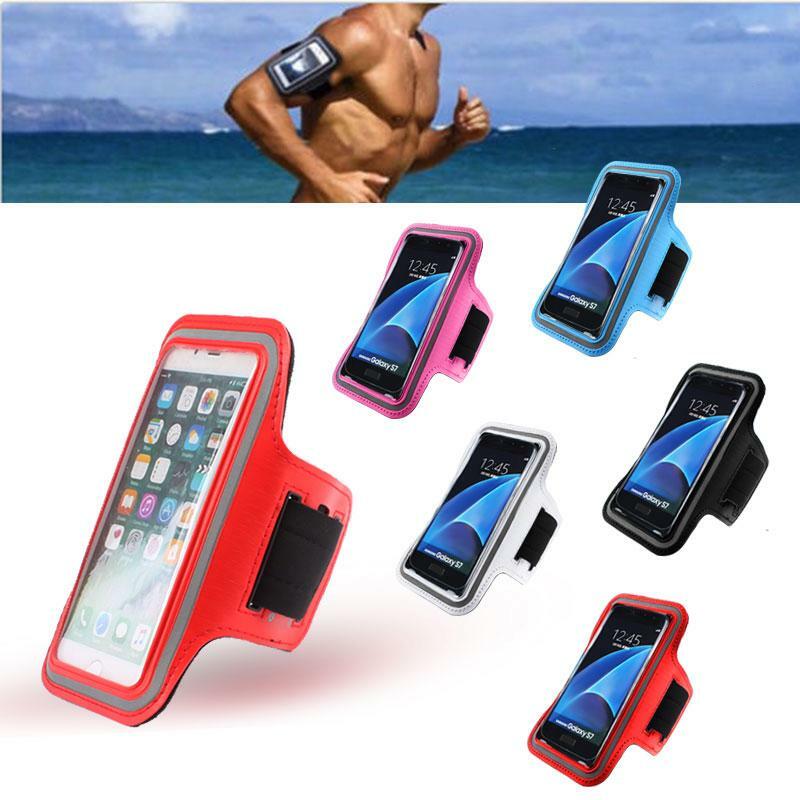 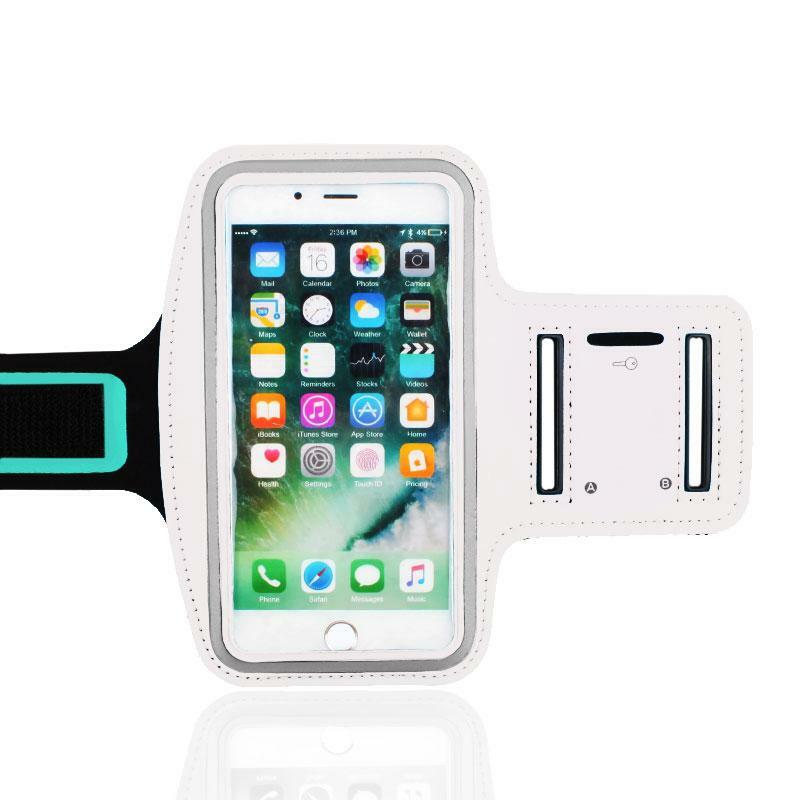 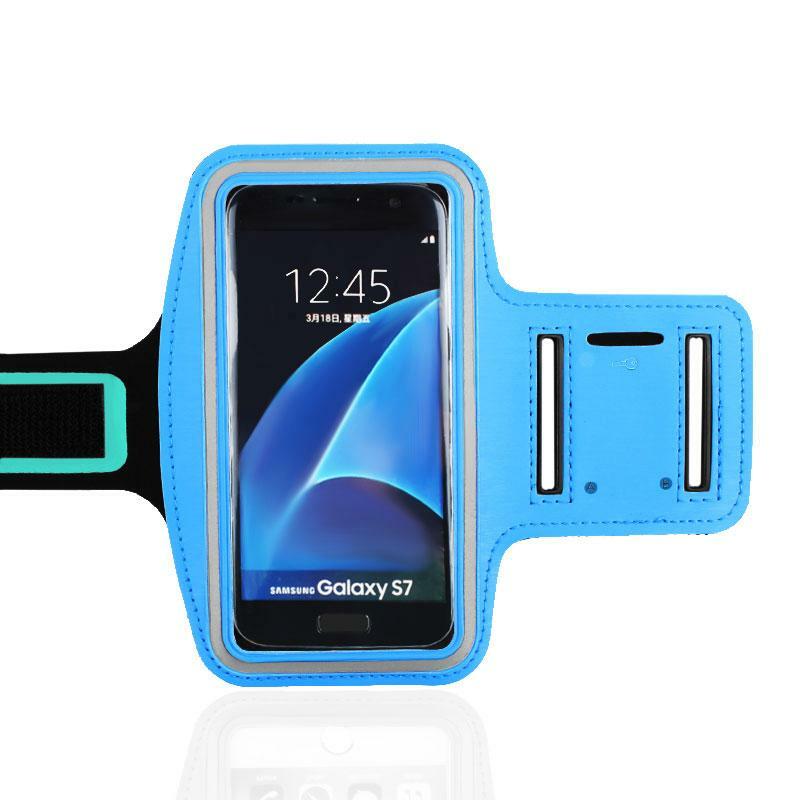 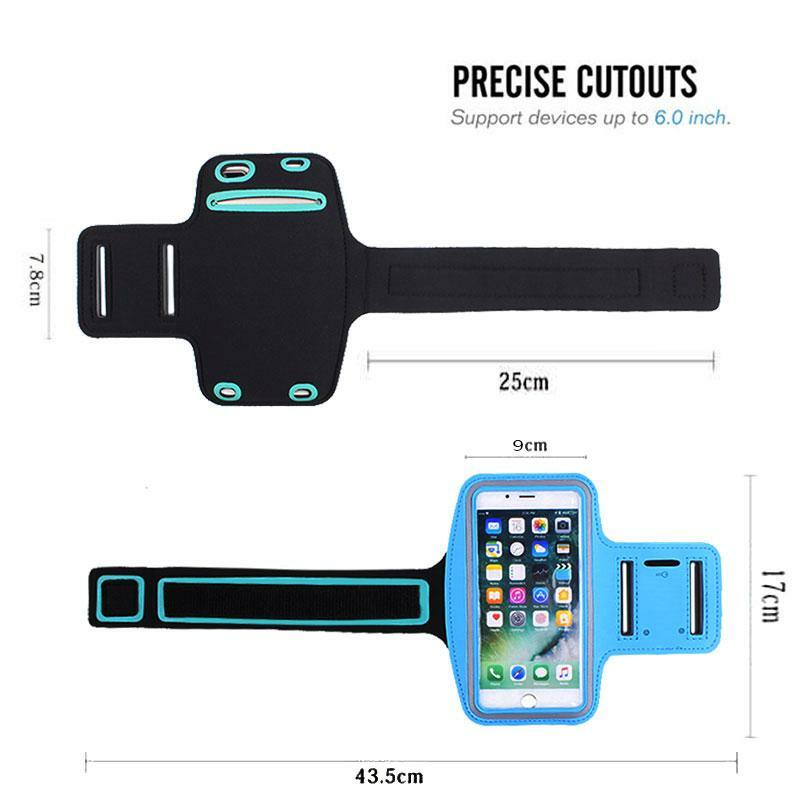 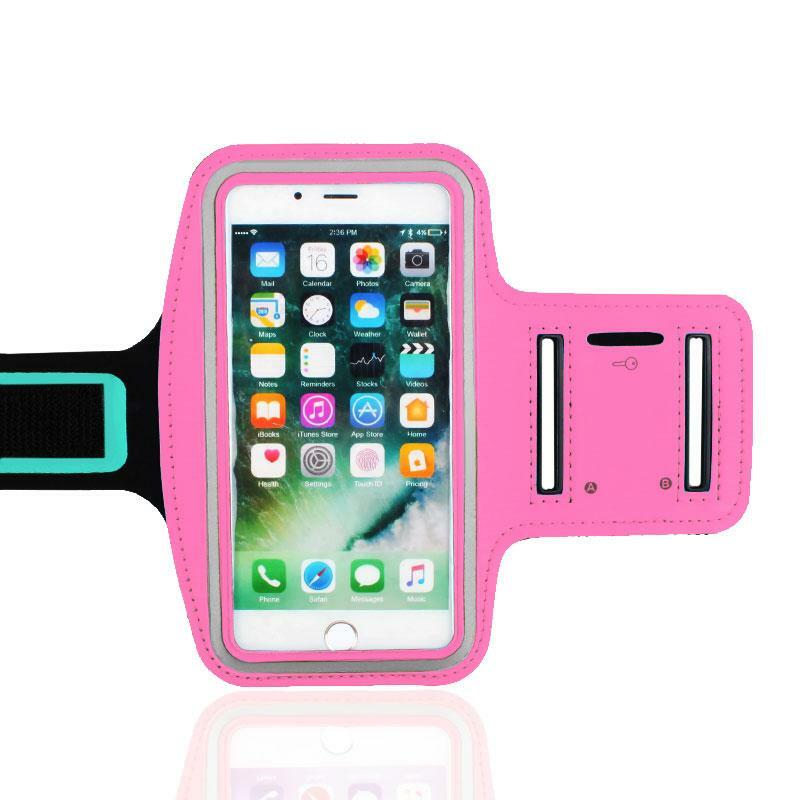 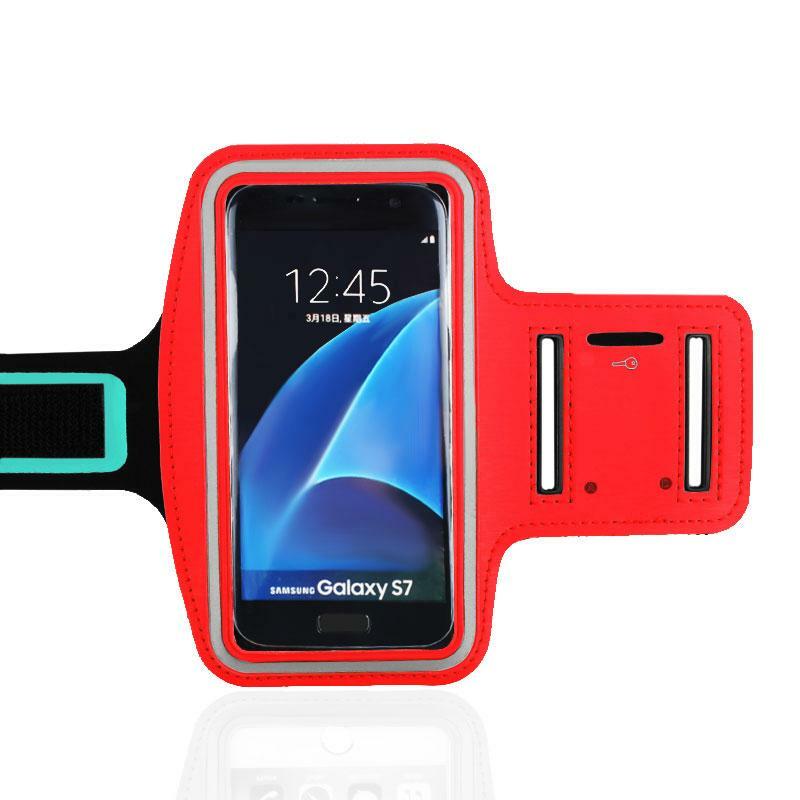 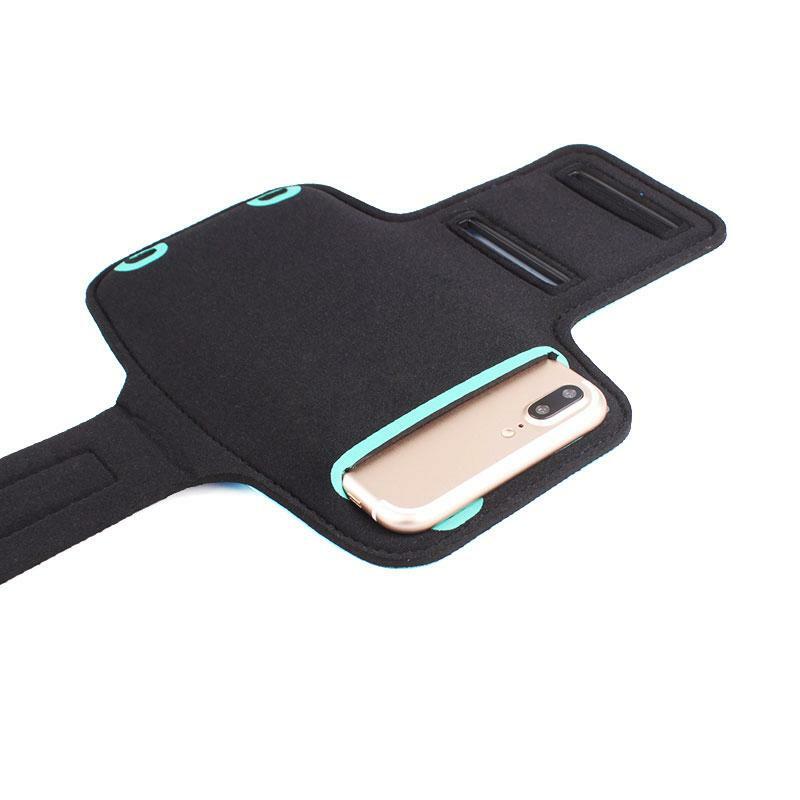 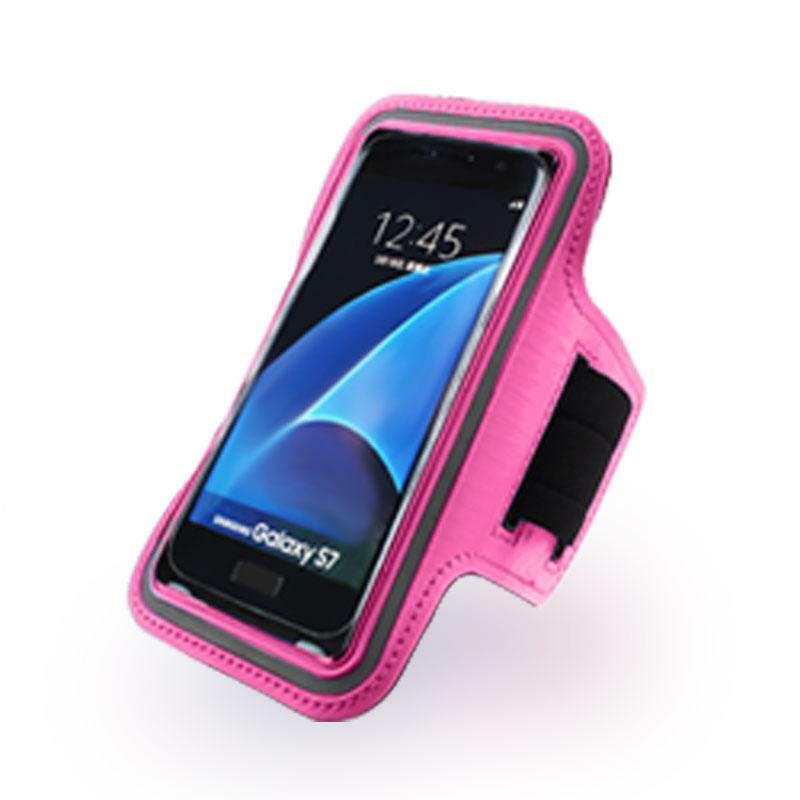 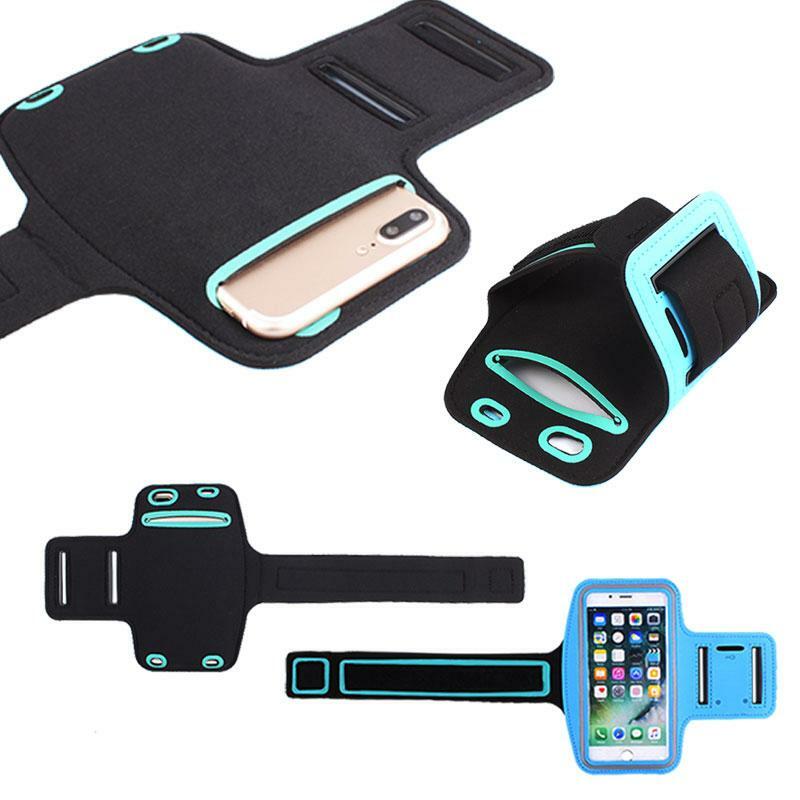 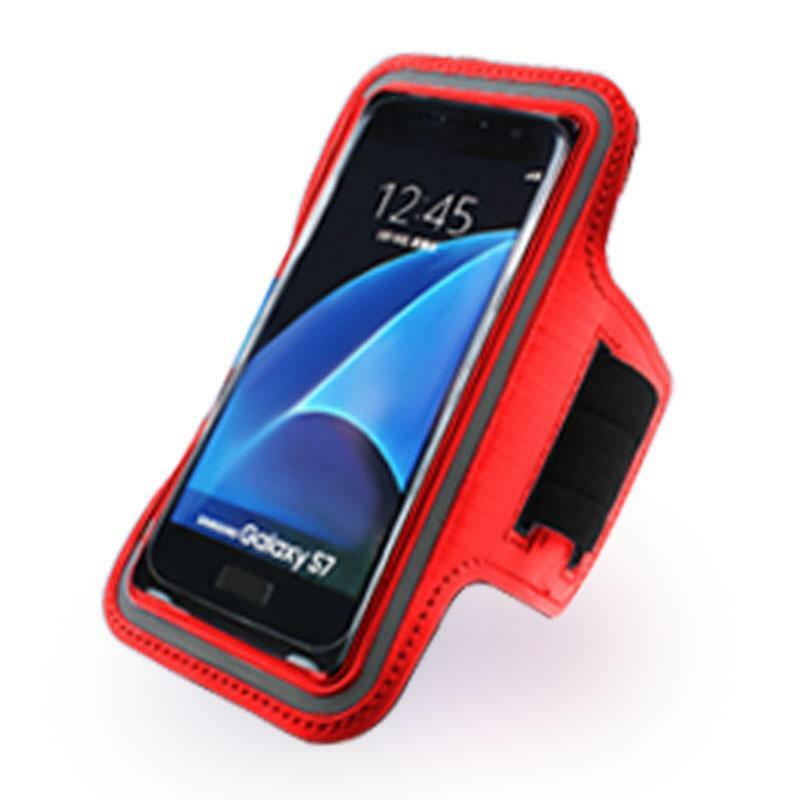 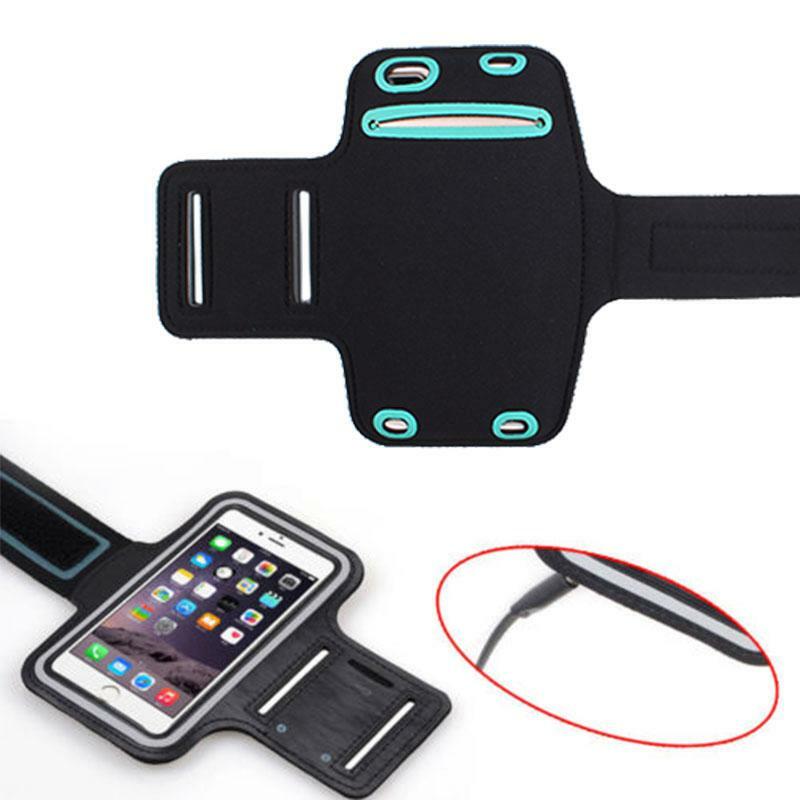 This Universal Cell Phone Armband will perfectly fit an iPhone 7 Plus and any mobile mobile device smaller than that.